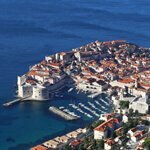 Enjoy Group Cruises on the Mediterranean Adriatic coast anytime, February through November! 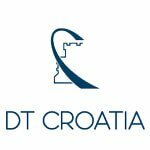 DT Croatia offers several services enabling small or larger group cruises to enjoy the splendor of the Mediterranean- Adriatic coast. 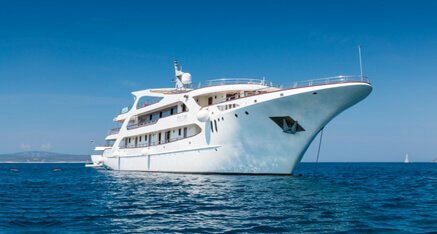 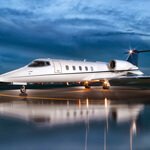 You may choose to combine business with pleasure on a Corporate Cruise, or privately enjoy your own Boat Charter. 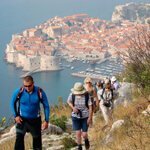 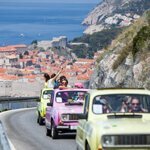 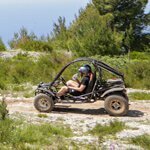 For those with interest in group sightseeing, Shore Excursions can be organised for any group size and to all the ports along the coast of Croatia, Montenegro, Albania and Slovenia. 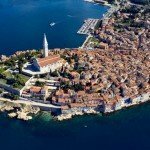 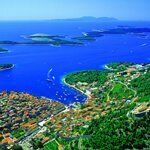 The Adriatic coast with it’s 1246 islands is one of the bluest seas on earth. 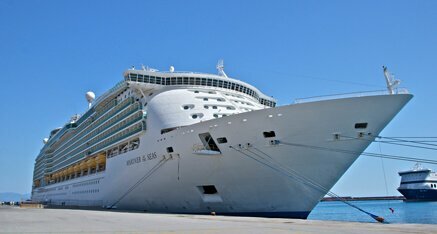 Regardless if business or pleasure, an Event can also take place on ships and boats. 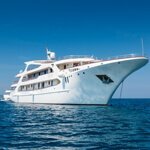 Corporate Cruises – Business & Pleasure Combined! 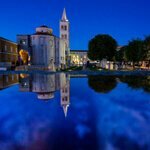 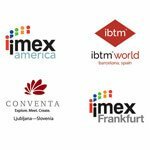 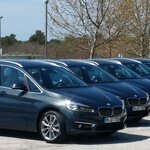 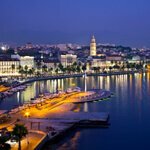 Croatia is a perfect destination for a corporate cruise program with its many islands and cruise ports dotted all along the Adriatic…. 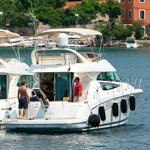 Boat Charters – Speed Boats, Yachts & Sailing! 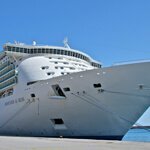 Shore Excursions – Port to Port Sightseeing! 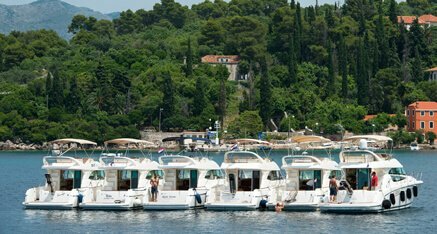 DT Croatia is pleased to offer special Shore Excursions & daily trips from all ports of Croatia’s Adriatic Sea. 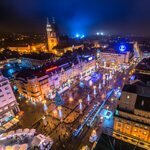 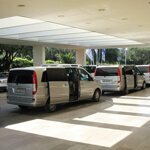 We are able to provide classical city tours and other visits while in port but also pride ourselves on offering unique experiences that cannot be booked via regular tours offered by cruise lines. 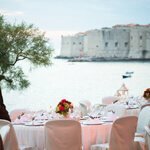 For instance a private Art lesson with a local artist, access to places that are usually not open to the public, or visits to off the beaten track areas like wine tastings at boutique wineries in the region. 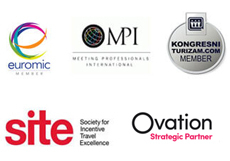 With your input regarding your clients’ interests and preferences we are able to offer tailor-made suggestions.